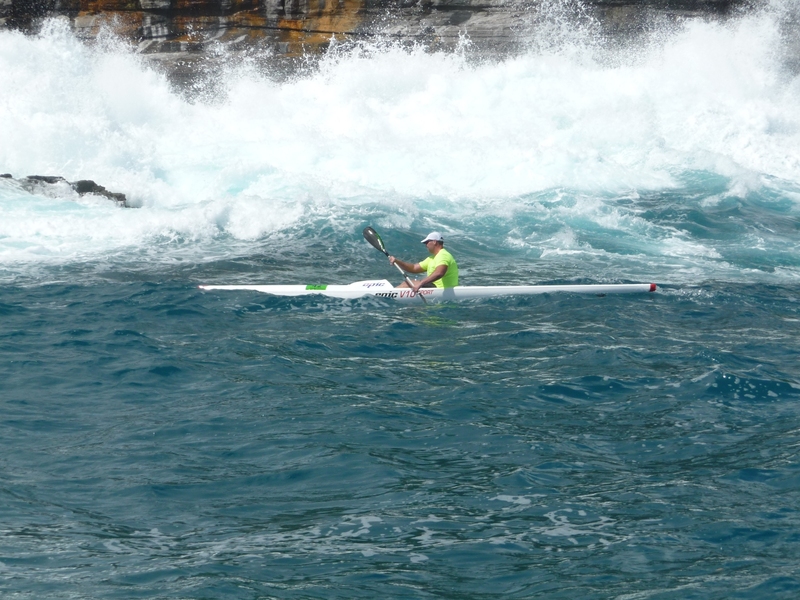 Kath and the Mobilise Team would like to congratulate our long time sports and remedial massage client Danny Topfer for coming 15th overall and 3rd in his age group at the Molokai Ski World Championships 2011. 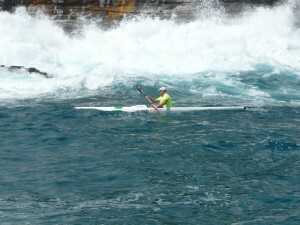 This is a 52km surf ski race between Molokai and Oahu, Hawaii. Amazing result Danny! !